The Newest F2m’er is HERE!!!!! 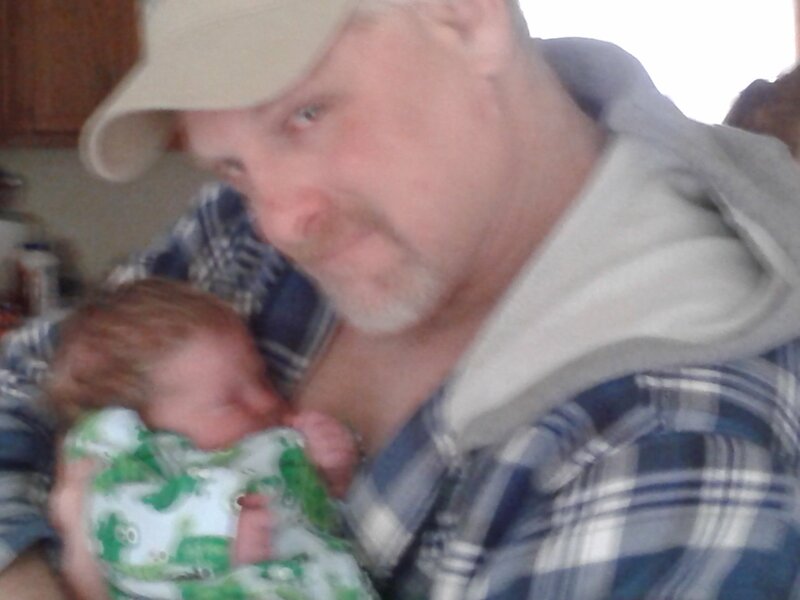 We welcome into the world and Proudly announce Zayden Matthew who blessed our clan this Saturday, May 11th at approximately 8:30 am, when his mother Nicole had an emergency C section. 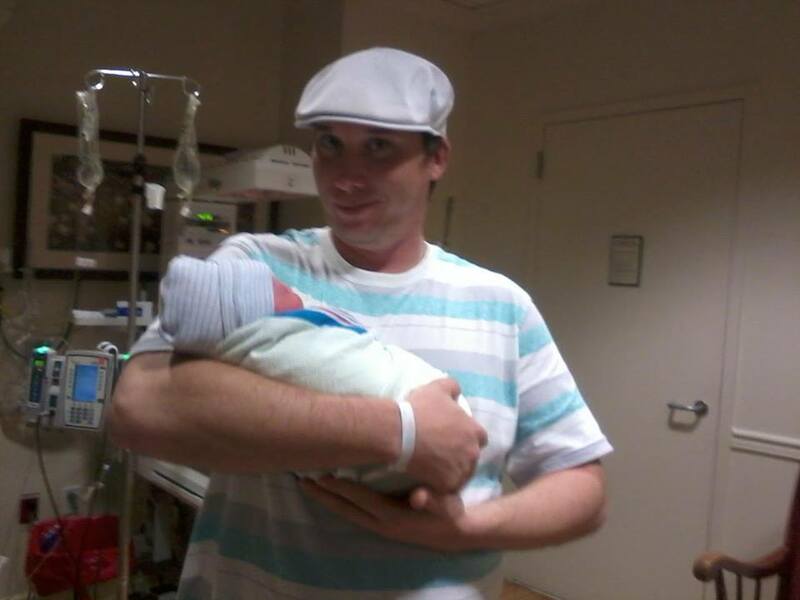 The 0fficial weight of baby Zayden was 7 pounds 9 ozs. and was 18 inches long! Congratulations David and Nicole and of course the Proud Proud Grandma Debbie!!!! WE LOVE YOU AND CONGRATS!!!! CONGRATULATIONS GUNPOWDER!!!! James Shaw was born today, December 29, 2011 at 8:01 am.payday loans This morning baby was 9 lbs and 10 oz, and was 20 inches long!!!! With a 15 inch head I’m sure mom is glad a c-section was performed. Mother and son are reported doing wonderful 🙂 !!!! Wtg Gunny!!! The Aussies Get it DONE! Congratulation go out to Vampy and Miss Moo…..woooot wooooot. 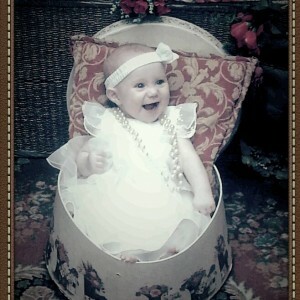 On July 16, 2012, at approximately12:29 in the afternoon the incredible Miss Moo gave birth to the newest F2m mer, Olivia Katheryn Dawn Marshall. 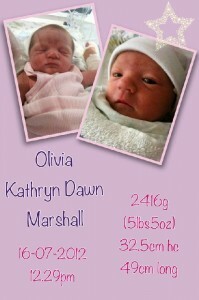 Little Olivia cam into this world weighing 5 lbs 5 oz’s…and measured up at an impressive 49 cms in length. WAY TO GO MOO AND VAMPS!!!! This author is glad to announce how happy we are for the beautiful couple from Aussie Land and am glad to announce both Mother and daughter are doing well! WTG !!!!!! 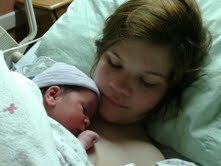 YES LAYNEE SKYE IS HERE!!!!! CONGRATULATIONS MEGAN!!!! 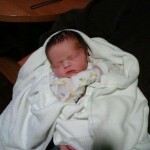 On this fine day January 11 2012, Laynee skye was welcomed into this world. 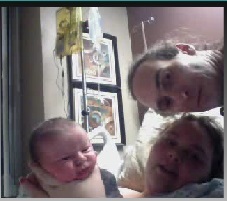 She weighed 5 lbs 14 oz and was born just after 420 in the am….WAY TO GO KID!!!! BOTH MOTHER AND DAUGHTER are reported healthy and smiling. We love you Mzmimi and hope you have a quick recovery. BABY WATCH FOR MZMIMI CONTINUES…..
It’s been nine months and Mzmimi still hasn’t had her baby. Poor Mimi, carrying around a belly like a bowling ball, must be completely uncomfortable. Megan, our thoughts and prayers are with you as your second daughter comes to join this world. 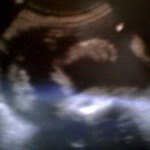 We all wish for a Safe and Healthy delivery and QUICK recovery!!!! We love ya Mzmimi and we got your back!!! !